What is a Wind Mitigation Report? 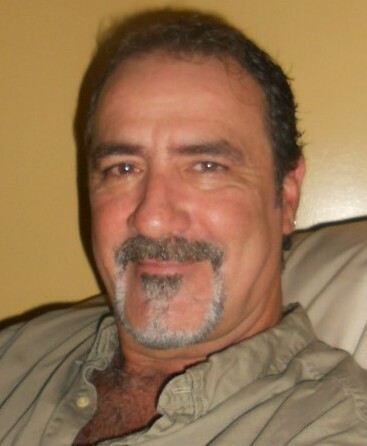 And why should you aquire one to submit to your homeowners insurance company? Click the link below for ​​a complete summary and facts pertaining to Wind Mitigation Inspections. 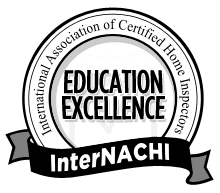 Provided by InterNACHI, the largest inspection association in the world.